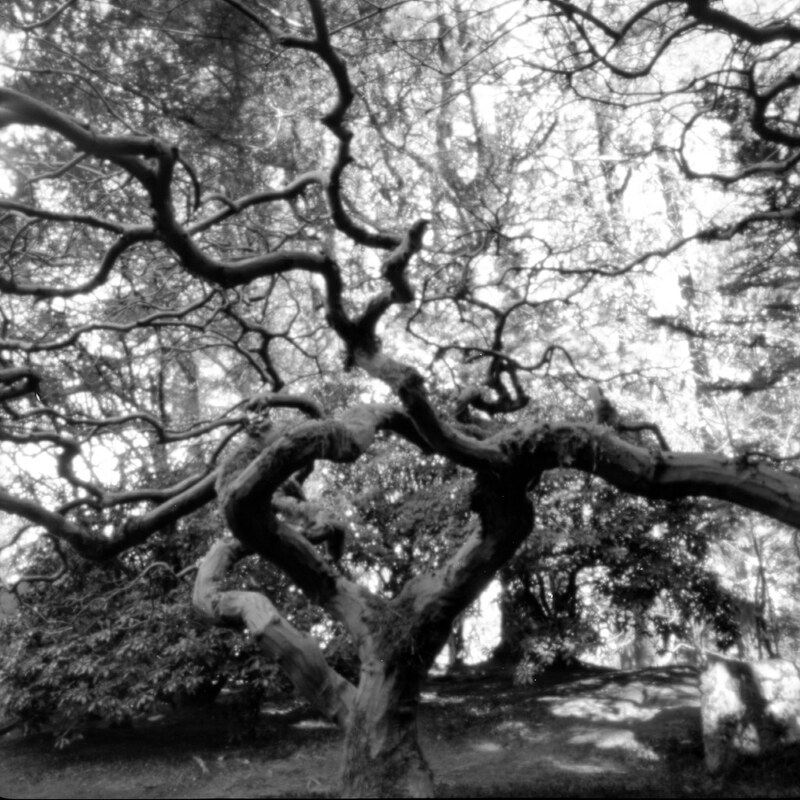 Last month I visited Portland’s Japanese Garden with a roll of black and white film in my pinhole camera and thought I’d try pinholing The Tree. Here is the result. ← My sweet little Crackers – a dream.